Los Angeles Waterfront Cruises Sportfishing and Whale Watching is ready for the whale migrations! 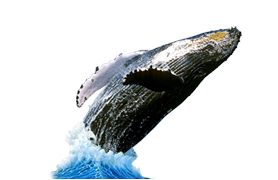 We are currently running Whale Watching trips every single day from San Pedro, CA. We will spend our day searching for whales, dolphins and other marine mammals. We commonly see Gray Whales, Blue Whales, Humpback Whales, large pods of Common Dolphin, Bottlenose Dolphin, California Sea Lions, Harbor Seals and more! Our friendly office staff is knowledgeable and will aid with any questions you may have. When boarding our boats you will be greeted by a staff of professional captains and crew members with many years of experience. 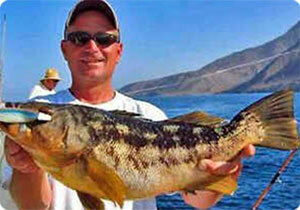 Their goal is to make your fishing or whale watching trip as enjoyable as possible. Our boats have state-of-the-art equipment and a snack bar on board with a variety of snacks and beverages. For more information call (310) 547-9916. Whale Watching Trips depart daily! 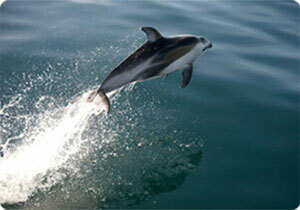 Click here to redeem your Whale Watching Voucher.